This adds the throttle and cruise control feature to your Stark Drive. 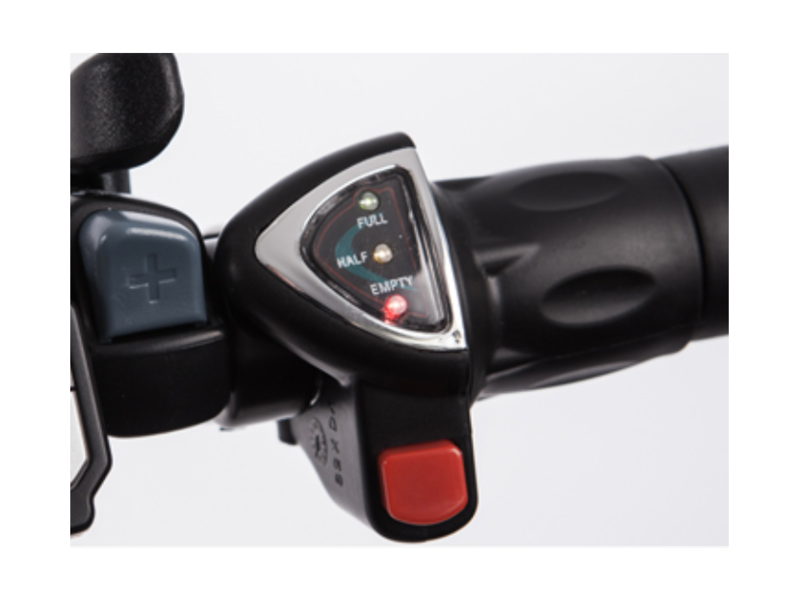 Must be used in conjunction with the throttle in order to set a cruising speed which is disabled by either pedaling or by pressing on either brake. 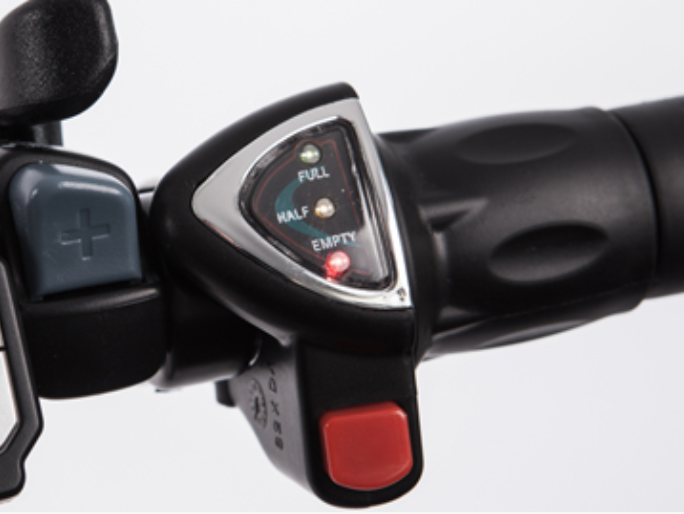 Cruise control lets you travel without having to pedal at a fixed speed. NOTE: Can only be added to a bike at the factory, not user installable. Free Shipping.